Moss For Sale - Buy Moss Online. Low Prices & We Ship. Mosses work best in shade areas and places where there are lots of moisture. Moss is a premier garden staple for those with swampy regions because of its ability to thrive where little else will. This live plant is super easy to plant also. The application method for planting is merely scratch the surface of the soil and lay the moss pads down, water, and you're ready to see your live mosses grow and flourish. There are different varieties of species available. 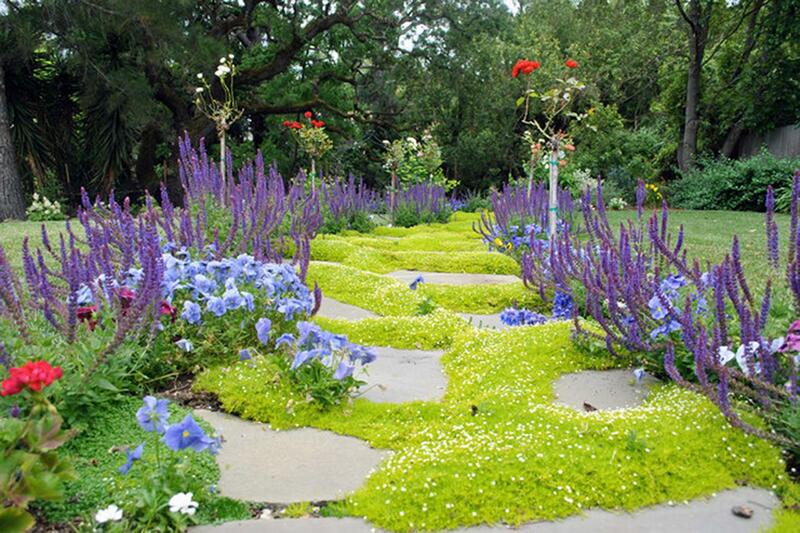 For example, carpet moss works well in areas where there is lots of foot traffic. Also works well when planted under swing sets or on playground areas. Sheet moss works well around all types of shrubbery, perennials and vine plants. Mood moss also is very popular. It is used as topiary additions, in small areas and even creating a thick dark green appearance around anything it's placed by. We also have terrarium moss for those replete enthusiasts who love from, snakes or turtles. It gives a terrarium a feel of the real woods and works well to calm those little critters down once held captive for home enjoyment. We also have peat moss which is excellent to improve gardens, works as an insulator and also spreads well in stagnant areas of standing water. Also helps to clean up the environment thoroughly. We ship our moss to everyone in all states. This is probably our best selling item due to its ability to be planted so easily, low maintenance and it spreads to make a lush greenery anywhere planted. Also helps prevent those dangerous mosquitos and other units of rodents from infecting your soils. Cushion moss is another favorite variety. It looks just like a lush green pin cushion. Moss Makes a beautiful centerpiece for dried flower arrangements as well as moss balls and other topiary designs.